After a great edition of the Tour of Flanders, the women's cycling lives one of the ugliest pages of its recent years. With the athletes already prepared on the starting line of the Grand Prix de Dottignies – a superlative high-level cast for this Belgian classic, with all the best athletes such as the winner of the Ronde Marta Bastianelli - the organizers have decided to cancel the race due to the impossibility of guaranteeing the necessary safety. From the first information gathered, it seems that five motorbikes were lacking to monitor complicated and crucial crossings and passages. «The safety of the racers is our priority, but a position of this kind at the last minute damages them first. Certain problems must be prevented by the organizers, the UCI regulations are clear and there are months and months to take all the precautions to ensure that a competition takes place safely. An approximation of this type is not acceptable. The girls and the whole women's cycling movement deserve more professionalism. The CPA and the CPA Women are doing a lot, but we need to team up with all the components in the game» says Alessandra Cappellotto, who leads the women's section of the CPA. 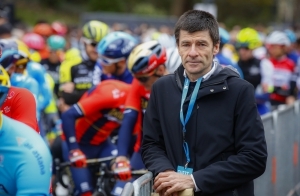 Next Thursday, April 11th, the CPA president Mr. Gianni Bugno will take part in the Professional Cycling Council in Brussels and one the main topics on the agenda will be the safety theme. The meeting of the CCP will see the riders talking to the UCI, the representatives of the organizers (AIOCC) and of the teams (AIGCP) and they will show them some proposals studied by the CPA to prevent, resolve and communicate any potential problems that may compromise the safety at the competitions. 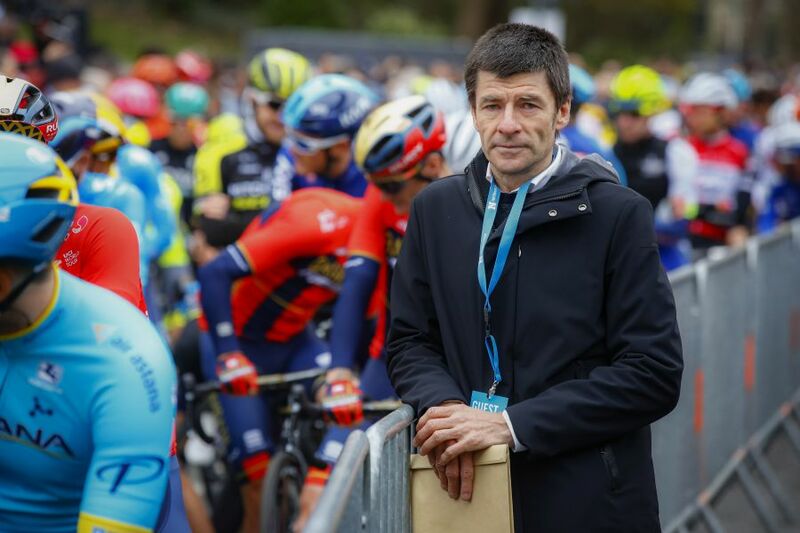 «We have already asked the UCI to bring together the working group of the technical commission to re-examine the current regulations on the subject - adds Bugno. - Some riders accuse our delegates of not doing enough, but we would like to remind all that the representative of the CPA at the races plays a simple role of intermediary between the participants and the organization. He gets called into question by the jury only in case of extreme weather conditions and when the weather protocol intervenes, but the organizers, which we cannot replace, are responsible for securing the race route. At the end of each race, we send the results of the survey completed by the riders to the organizer of the event in order to help eventually improving the next edition. The report is drawn up by our delegate with photos and videos provided by either him or by some riders who collaborate with us. Soon we want to obtain useful evidence for this purpose by also using the VAR. To prevent is undoubtedly better than to cure, but also in retrospect, if there have been problems, they must be reported and sanctioned. The UCI fines cannot be applied only to the riders». - mandatory equipment such as barriers and signals that respect certain safety standards for all races.